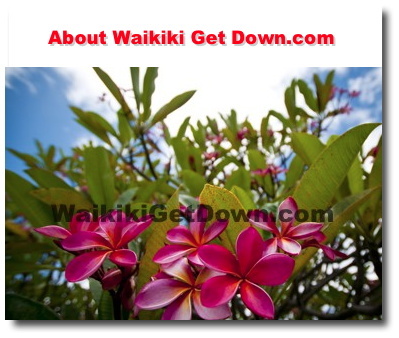 The mission of WaikikiGetDown.com is to enrich the Waikiki, Hawaii community by providing a easy, fun, and interactive resource to learn about Waikiki, Hawaii community events, public resources, government resources, nonprofits, businesses, job and local happenings. By using a variety of creative Internet-based technical solutions we provide the pubic with resources to enhance community connections. Initially, WaikikiGetDown.com website was going to be an Ernest Abrams's website solution for a ongoing special Waikiki Hawaii event. However, after realizing the need for a community website to support the Waikiki community, it ended up evolving into personal cause, passion and community service for the entire community. 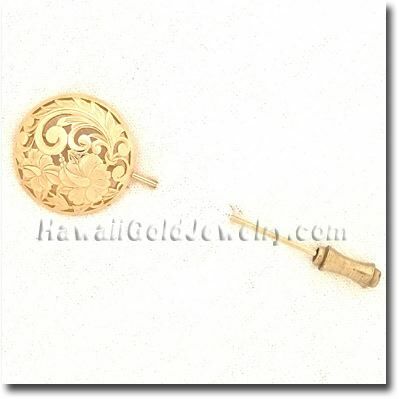 Waikiki, Hawaii has over 25,000 residents who live, work, play, party in Waikiki. WaikikiGetDown.com is a way for Ernest Abrams to give back to his community and practice his passion/craft. Ernest Abrams is a resident of Hawaii for over 19 years. Ernest Abrams is a business/marketing/computer consultant along with being a software engineer/developer, webmaster and programmer. Ernest Abrams, is also president/owner of MacBusiness Consulting. That's how the bills get paid. Monthly coupon tracking, management renewal system and communication. Execution of monthly personalized Email broadcast to mailing list. A variety of other operational tasks Ernest Abrams deems necessary to automate to keep this site FREE. Want to save money on their Web site design/maintenance. Want to increase their exposure/revenue. These databases can easily work with sites that are maintained by other Web masters. Call Ernest Abrams (808) 739-9797 if you would like more info.